Admission to the courses is on the basis of merit and the valid score obtained in the entrance exam with basic eligibility criteria. The fee will sum up to INR 50000 per year. 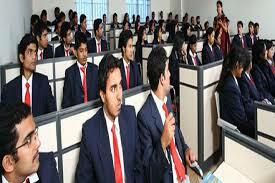 Every department has got excellent faculties who guides, motivates the students with their experience. 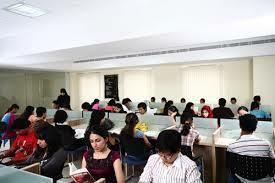 All faculties recruited are highly qualified and experienced. Project will be started in the 2nd year to learn concepts practically. Scholarship facilities are provided for all deserving students. 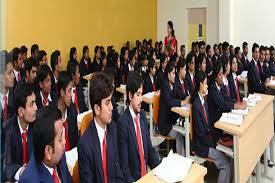 Placement cell prepares students in advance for the campus drive so that most of students can get placed easily. Average package is nearly INR 4.5LPA and the highest package is INR 9LPA. Some of the frequently visited recruiters are Mphasis, HP, and Infosys etc. Separate hostel facilities are provided for boys and girls with all the basic facilities like reading room, gym, cafeteria etc. 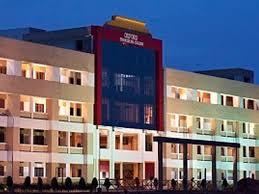 College organizes small events in the terms of cultural, technical and fests are organised from time to time. Completion of 12th with minimum 45% aggregate with any of the mandatory subjects like Chemistry, Computer Science, Electronics, Biotechnology or Biology. Aspirants should mandatorily attain a valid score in KCET/COMEDK entrance test. 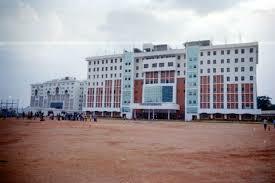 Fee for the course at The Oxford College of Engineering is approximately INR 520000/- for the complete 4 years course. Are you Interested in " The Oxford College of Engineering"? Please provide the following details.